Fat freeze is a non-invasive fat removal procedure. 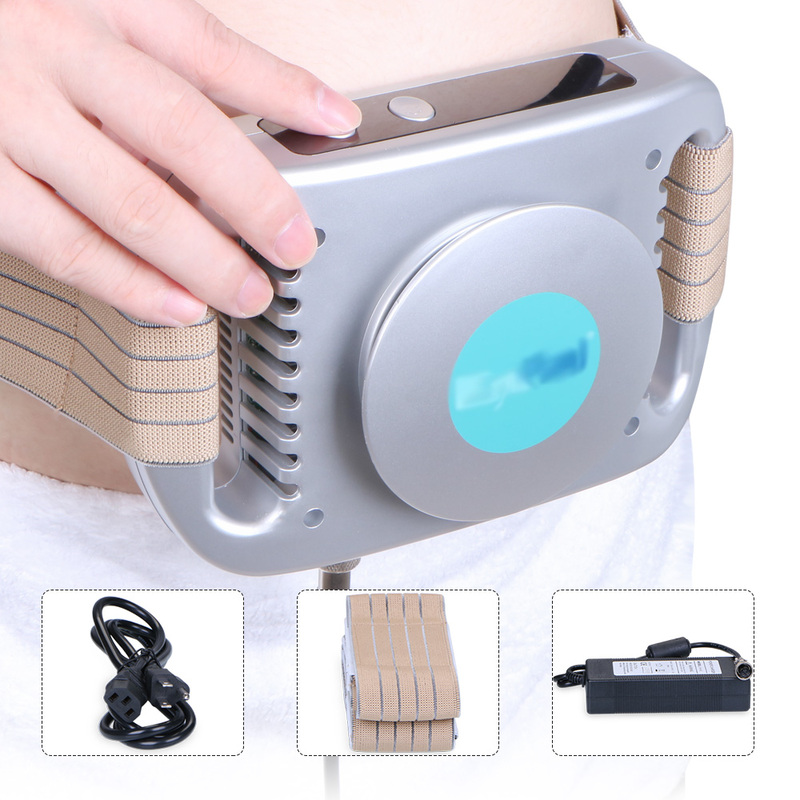 It is the cooling of subcutaneous fat cells, which induces lipolysis, which is the breaking down of the fat cells, without damaging any of the surrounding tissues or the skin. Following the procedure, the fat breaks down over a period two to four months, resulting in fat loss that appears entirely natural. Fat freeze works on the basis that fat cells are more vulnerable to energy extraction, in the case cooling, than the surrounding tissues.